Under the banner of Tiaki – Care for New Zealand, the industry has launched the Tiaki Promise, which actively encourages all visitors to experience New Zealand in a way that keeps them safe, protects the natural environment, respects all cultures and preserves the country for future generations. 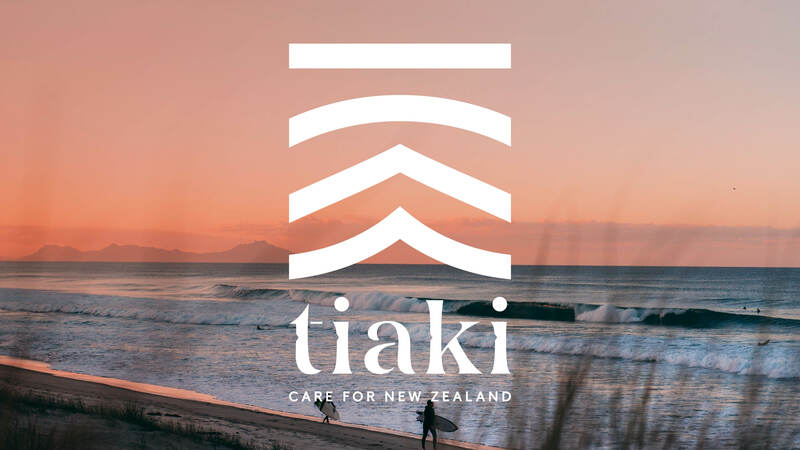 Tiaki means to care for people and place in New Zealand’s native language Te Reo Māori and the Tiaki Promise is an invitation to visitors to care for New Zealand alongside Kiwis. 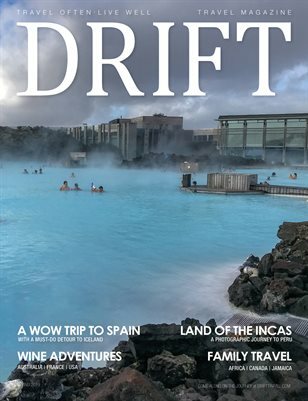 Tourism New Zealand Chief Executive Stephen England-Hall says everyone has a responsibility to care for New Zealand and the Tiaki Promise captures the connection New Zealanders have to their home. “New Zealand is known for its warm welcome to guests and the Tiaki Promise builds on that by inviting the world to stand alongside us, so our home can be enjoyed for future generations of Kiwis and visitors. “It reminds people to travel responsibly as they enjoy what our country has to offer, making it clear what behaviours are expected from putting rubbish in the bin to driving safely and showing care and consideration for all,” he says. The Tiaki Promise has a strong and meaningful foundation in indigenous Māori culture and tradition. Māori believe all things are interconnected; people and land are one. Tiaki – Care for New Zealand is a collaboration between seven key organisations across the public and private sector – Air New Zealand, Tourism New Zealand, the Department of Conservation, Local Government New Zealand, New Zealand Māori Tourism, Tourism Holdings Ltd and Tourism Industry Aotearoa. Tourism Minister Hon. Kelvin Davis announced the initiative in Wellington today on behalf of the group. Air New Zealand Chief Executive Officer Christopher Luxon says Tiaki – Care for New Zealand is about caring for people, as well as the land. “As well as enlisting the support of our visitors to care for our environment, we want them to travel around New Zealand safely and have a fantastic experience. The Tiaki Promise will be promoted widely by all participating organisations and amongst the New Zealand tourism industry. Information will initially be available in English, Te Reo Māori, German and Chinese, with more languages to follow. The Tiaki Promise will be promoted through www.tiakinewzealand.co.nz, www.newzealand.com and on Air New Zealand’s international services. The Tiaki Promise video will also be made available to other international carriers to New Zealand, helping to spread the word to visitors as they embark on their journeys. Find out more at www.tiakinewzealand.co.nz. Next articleHigh Fashion on The High Seas!